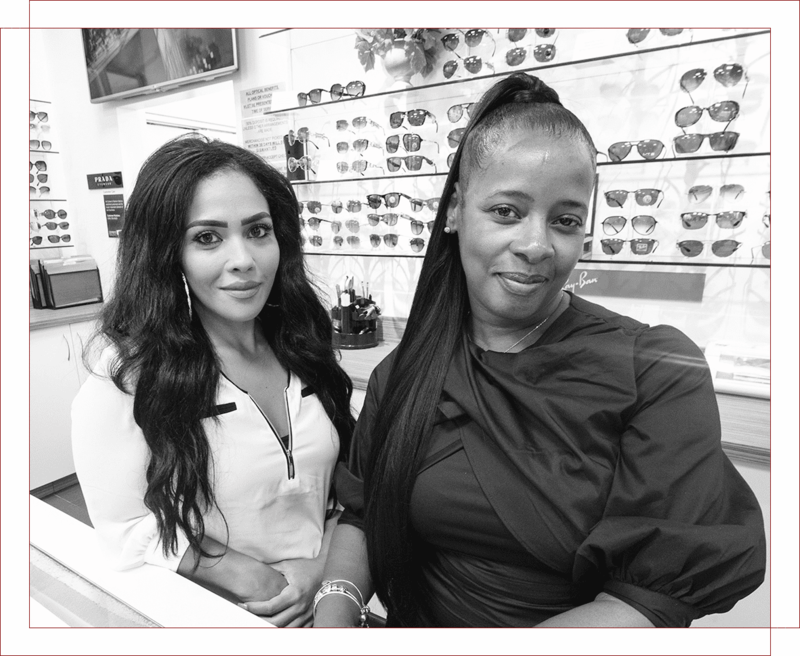 Serving New York since 1927, Cohen’s Fashion Optical aims to deliver unsurpassed eye care coupled with an equally exceptional selection of state-of-the-art-products. 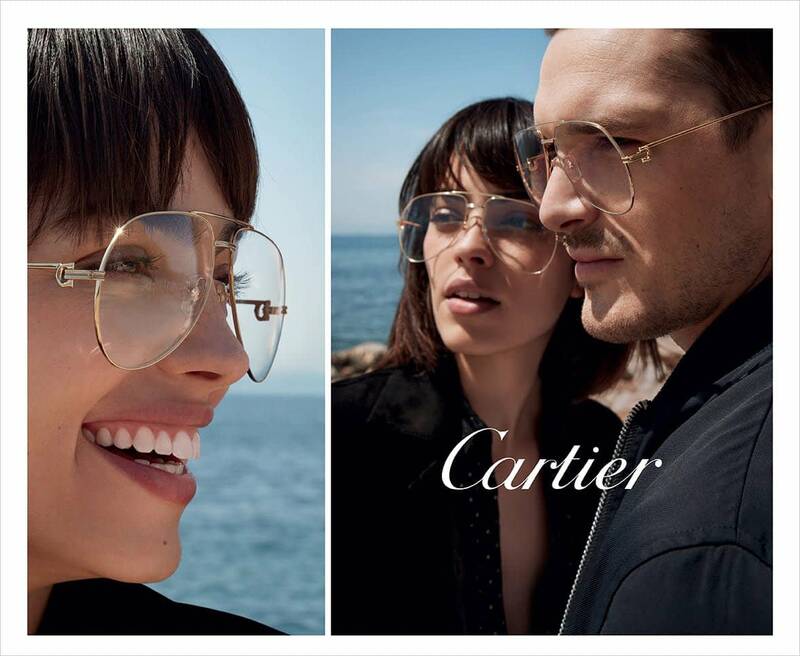 Browse luxury eyewear in Baychester by visiting Cohen’s Fashion Optical in the Mall at Bay Plaza. Find us at 200 Baychester Ave #111, Bronx, NY, nestled between Hutchinson River Parkway and I-95 for quick and easy access. Moments after you’ve entered our Baychester store, it’ll become clear why Cohen’s Fashion Optical remains one of the Big Apple’s most prominent luxury eyewear retailers. Our collection has been meticulously curated, and it features frames of all shapes and sizes from the world’s most beloved designers. 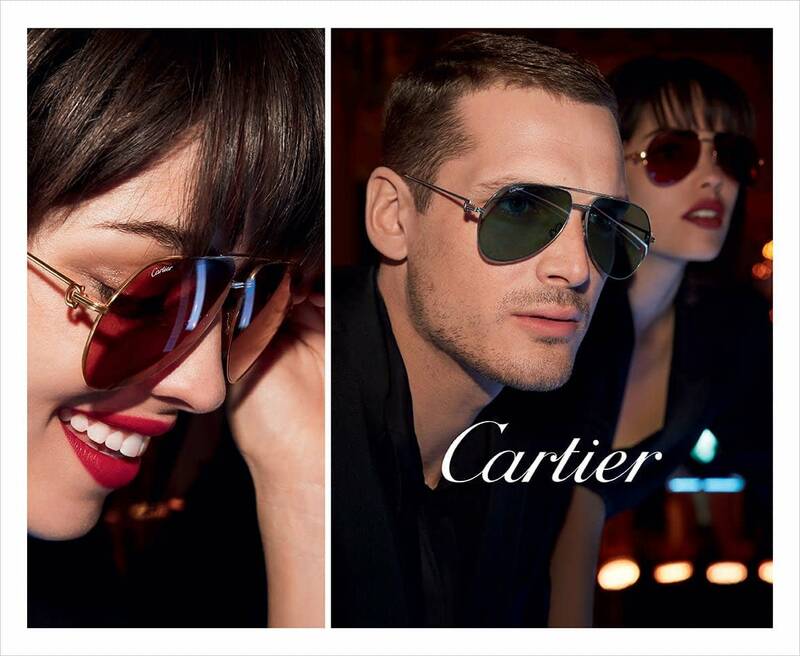 Popular selections at Cohen’s in Baychester include such notable names as Cartier, DITA, Tom Ford, Gucci and Ray-Ban. Our on-site Optometrists perform expert eye exams to help ensure proper vision and eye health for your entire family. We accept most insurance plans, Care Credit healthcare financing, and same-day service is available. Cohen’s offers several cutting-edge lens technologies to further bolster each pair of eyeglasses with top notch functionality, and for customers who’d prefer to go without frames, all brands of clear and contact lenses are available. Visit us today and make an eye exam appointment using the online scheduler below.